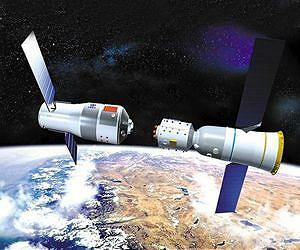 Artist’s conception of docking between Tiangong-1 and a Shenzhou space capsule. This docking technology is an high risk aspect of a space program. Just to make an example, Gemini 8 which performed the first ever docking maneuver in March 1965, suffered a malfunction that almost killed the crew (see video below). The first Soviet attempt at docking, with the three spacecraft mission Soyuz 6-7-8, also presented problems that prevented the docking from happening. 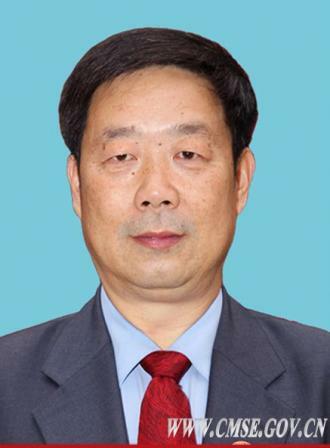 Zhou Jianping, Cheif Designer of the Chinese manned space program (Credit: Chinese Government). In order to cut cost, the Tiangong-1 experimental space station will attempt docking not just with one spacecraft, but with three consecutive: Shenzhou-8, 9 and 10. It will cut costs significantly. According to Zhou, the most advanced microwave radar and laser radar systems have been used to insure accurate positioning; yet, those facilities have not been tested in an environment comparable to space. Zhou mentioned the problem of station keeping at close distance before contact, and the need to keep fuel consumption low. “Since we have never conducted this test before, and the system is so complicated, we have many unknowns,” he said, “It is highly risky”. Zhou said also that contingency plans have been laid out to handle unexpected events. Test performed on the Tiangong-1 will pave the way to a permanent Chinese manned space station, to be built by 2020.